Most people tend to focus on their on-site SEO, forgetting that Google also looks at the linkable aspect of a website. 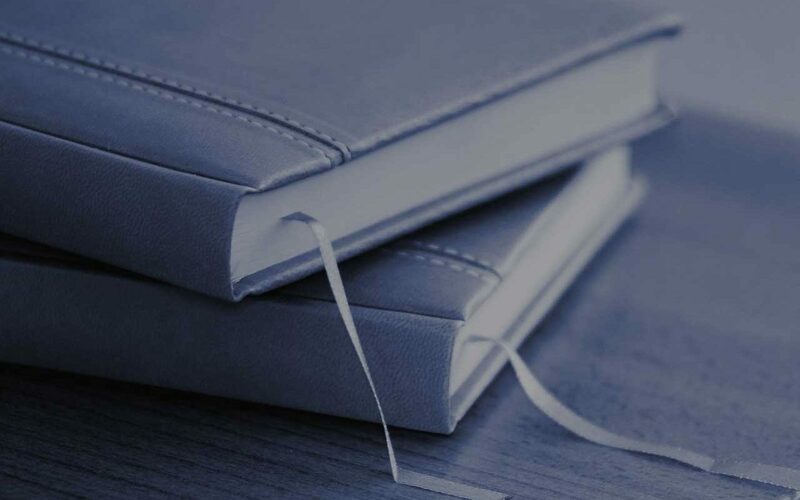 Read below for our favourite bookmarking sites and how to use them. When it comes to SEO, getting your name out there on the internet is key. Bookmarking sites and social sharing sites are often seen as ‘old tricks’ these days, however they still have a high authority when it comes to backlinks. Google Penguin is an algorithm that is used to analyse whether a site has low quality backlinks or not. Spammy backlinks or poor quality backlinks could lead to a site being penalised and losing some of its rankings. First launched in April 2012, Google Penguin is one of two main algorithms used by Google for ranking factors. Unlike its sister algorithm, Google doesn’t tend to launch Penguin updates that often. The last Penguin update was towards the end of 2014, with a confirmation that we would see another update in early 2016, so now is a good time to get bookmarking! Social bookmarking sites are great for spreading the word about your business. With most sharing sites there will be subject-specific categories for you to post in, so not only will your post be seen but you know that the audience you’re posting to will have a genuine interest. You can build up trust quickly. If you’re constantly spamming a site with your own website and blog posts all the time, you’ll be sussed out pretty swiftly. Keeping it natural by replying to other threads, giving advice or opinions on others’ posts and promoting other relevant content will help build a good rapport with your online community. You’ll see an influx of visits in the first week of sharing. Usually after you’ve posted on sites like Reddit and Stumbleupon you’ll see a spike in traffic over the next coming days. This is thanks to your content being ‘new’ on the site where most visitors haven’t yet seen it. Not only this, but it can become a long tail thing with visitors sharing your content and having discussions on the thread you’ve started. 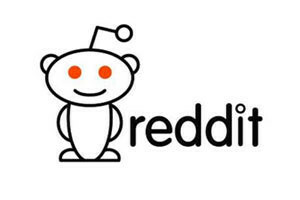 Reddit describes itself as the ‘front page of the internet’; full of interesting news, funny anecdotes and real life stories. Due to this, most people think that it’s not for their super serious business when in fact it’s perfect! Reddit has a highly engaged audience so the chances of your post being seen by the right people is almost guaranteed. Signing up for an account is very quick and easy, and once you’re signed in you can post immediately. Read through the post that you want to promote and choose a suitable title and subreddit to send your content out to the right people. Recommended read: Content promotion: what can each social platform do for me? Once you’ve posted in your subreddit, you’ll be able to see it in the feed. This is where other people can also see it and will be able to click through to read your content, comment on it and ‘1 up’ it, which is the same as a like on Facebook. The more ‘1 ups’ you get, the higher your content will appear in the subreddit feed. It’s important to remember to reply to any comments that you get on your post as it will provoke more conversation and show that you’re engaged within the community. This will start to gain trust of other members. You’ll notice that once you’ve started to get a few ‘1 ups’ you’ll see your ‘link karma’ go up. This is based on the number of people that have engaged with your post as well as how well you’re engaged on the site. The higher the link karma, the most you’re considered a trusted member. Using Reddit in this way will give you some great relevant hits to your site as well as adding quality, trusted backlinks to your site – something Google will be happy with! 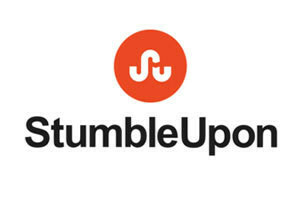 Stumbleupon allows users to ‘stumble’ across articles, images and technology that will interest them. Signing up is easy, with the option to sign in using a Facebook account, you’ll also be asked to tick the categories that interest you. Stumbleupon will then use this to target the right people with the right content. To post your content to Stumbleupon, simply click the ‘submit’ button, paste your URL, choose the category and press done! We’ve also found that the more tags you use, the more likely you are to get found. Much like Reddit, you’ll see a spike in traffic over the next few days, although Stumbleupon tends to give a longer tail of these. You can also use their built in analytics to see how many people have seen your posts. If you go to your profile and click on ‘My Likes’ you’ll see a list of everything you’ve added to Stumbleupon, with a number next to a little information icon. Stumbleupon is a great site to use in your SEO campaign as it gives you the opportunity to put your content in front of people that may not have heard of you otherwise. Stumbleupon gives them the content without them having to go find it themselves, so if you’ve targeted the right people, the chance of your content being shared is much higher. Scoop.it is a bookmarking site that works in a news-style community. You can create an account quickly and easily and can follow other people’s topic boards to keep up to date on any trends. Once you’ve signed up to Scoop.it you can create your own board and post regular items to it. A popular way of doing this is to have subject related boards such as ‘travel’ or ‘technology’ to keep everything relevant and in one place. As well as posting to your own boards, you can also find other people’s relevant boards and request to post a certain piece of content on there. Be careful, however, as you can get yourself in trouble if you spam the same people too much! 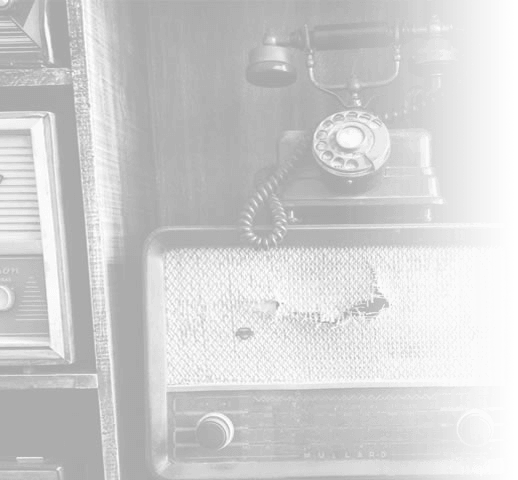 Pick boards that are regularly updated and that you think would have a genuine interest in your content. This way you’re more likely to have your piece accepted. This another great way to get your content out in front of people as well as using other’s audiences to become recognised. Once you’ve built up a relationship with certain people, you’ll be more trusted and therefore others will be more willing to share your content with their followers. You’ll know that the audience is relevant and it can create some great sharing backlinks off the back of it. Delicious works in the same way that Digg does, in the sense that you can create your own collection of content that’s available to other users on the site. You can include hashtags to help yourself be found on the site as well. Signing up to the site is easy as it allows you to use Facebook, Twitter or Google + to create an account. You can also pick your interests which you’ll see will populate the ‘discover’ tab. This is a great way to ensure your content is seen by the right kind of people. Other members of the site can up your content, much like on Reddit. The more of these, the more likely you are to appear on the popular page. Achieving this will drive a lot of traffic to your site from people that have a genuine interest in what you have to say. This will lead to social shares on their personal accounts as well as more authority on Delicious. While there are many bookmarking sites out there for you to use, it’s important to try and test them before deciding on which are right for you. Using social bookmarking will help index your site fasted as using these type of sites will push the search engine to find the content before a bot would. It also helps to bring attention to pages that are perhaps deeper in your site that are difficult to find otherwise. The more your content is shared by third parties, the more your content is seen as quality. Not only will this help your rankings but with other keywords and descriptions used when sharing your content. It’ll show the search engines that there is a general consensus of your content being useful, as well as the categories on the sites proving that your content is relevant to the topic. Use social bookmarking sites as they’re intended, adhere to site rules and don’t spam. You’ll shortly see an increase in your traffic!